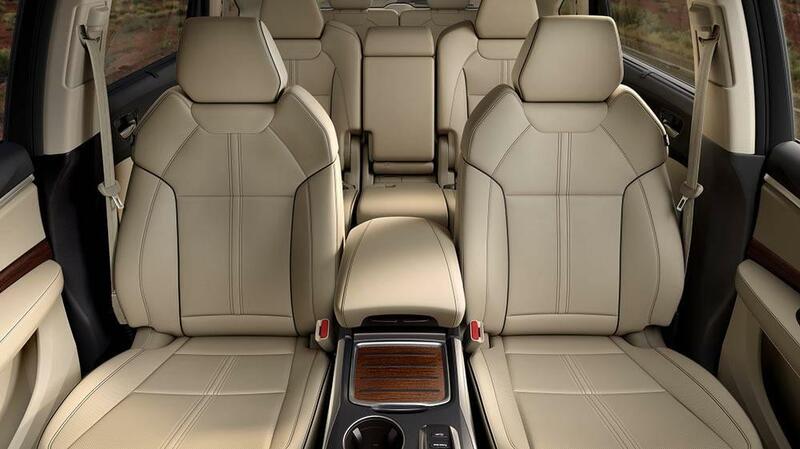 Luxury SUVs are great options for Morris County drivers because they provide the best of comfort and versatility. Drivers comparing the 2017 Acura MDX vs the 2017 Infiniti QX60 will quickly learn that the Acura offers a better choice for its space and luxury features. See for yourself how it stacks up against the competition. Both the Acura MDX and Infiniti QX60 provide Denville drivers with plenty of space for all your belongings and must-have items. That’s because each one is equipped with three rows to support all your passengers, as well as ample cargo space for your belongings. When you opt to bring the Acura home, you’ll enjoy the convenience of the 60/50 split second-row and 50/50 split third-row seats. 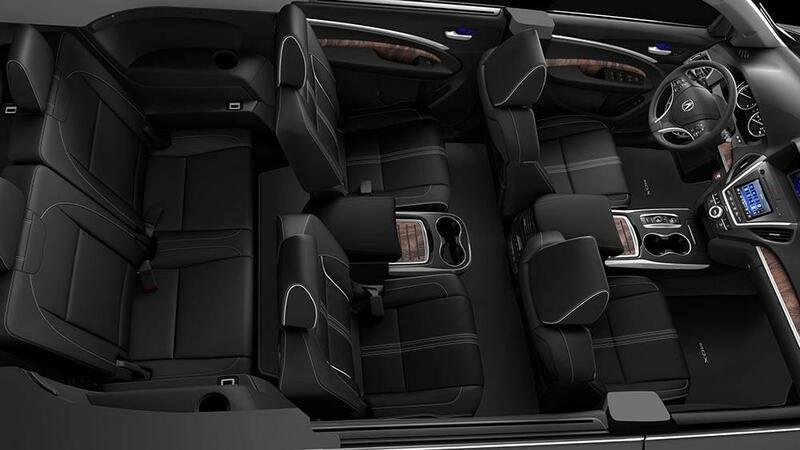 In addition, you’ll have 15 cubic feet of cargo space behind the third row, and up to 90 cubic feet of space with the third and second row folded down. The Infiniti doesn’t make it this easy to access the cargo and passenger space you need, so why buy it? Relaxing on a ride through Morris County is easy when you’re in a vehicle that perfectly provides you with all the comforts and embellishments you want in a vehicle. On the 2017 Acura MDX, you will enjoy the cabin luxuries that come standard, such as wood accents that add sharp refinement to the cabin; leather seats that were designed for ergonomic perfection; power moonroof that brings in the broad sky and great weather; the heated steering wheel that provides added comfort during cold temps; and the tri-zone climate control that offers the perfect temperature no matter the time of year. 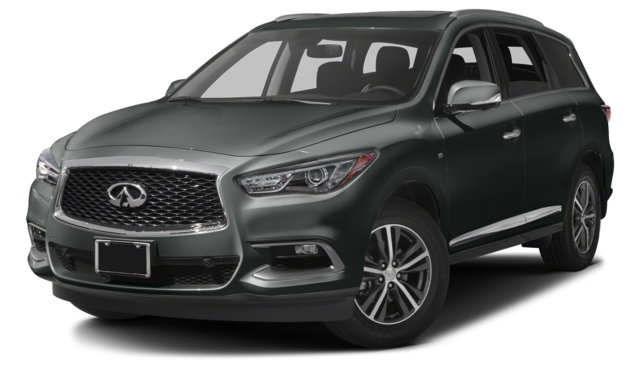 While you’ll find a handful of these features in the Infiniti QX60, you certainly won’t find them all, and you will not find them to the same level of craftsmanship and detail as those found in the Acura MDX. 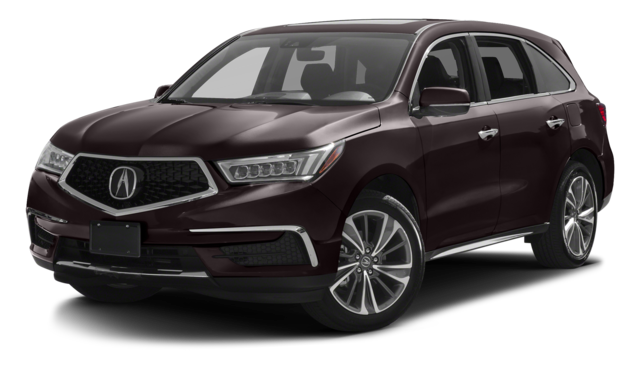 If you want a luxury SUV to perfectly capture your Somerset drives, you may find yourself looking at the 2017 Acura MDX vs the 2017 Infiniti QX60. While they each look like great vehicles, they have differences that make the Acura stand out. When you want to see the Acura MDX for yourself, visit Acura of Denville at 3109 Route 10 East in Denville, NJ, or contact us at (973) 361-2626 to learn more about our financing options.